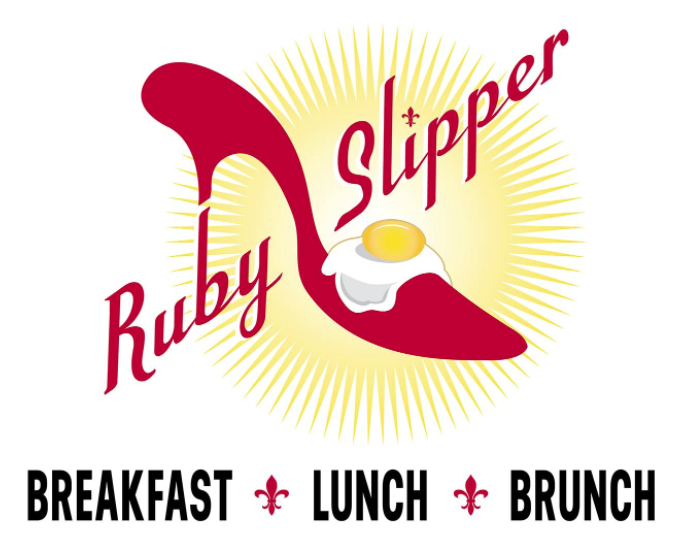 There’s a Ruby Slipper to serve you 363 Days of the year! We are a family-owned & operated business, and we CLOSE Thanksgiving Day & Christmas Day. Our New Orleans’ locations are also closed Mardi Gras Day. If it’s not one of these days, WE ARE OPEN, and looking forward to serving you a fantastic meal. Special hours of operation (such as New Year’s Day) are always posted on our Facebook pages in advance. Due to business volume, we do not take Reservations, but we do use the NoWait App at ALL of our locations. Download NoWait from your app store and you can add yourself to our waitlist remotely. 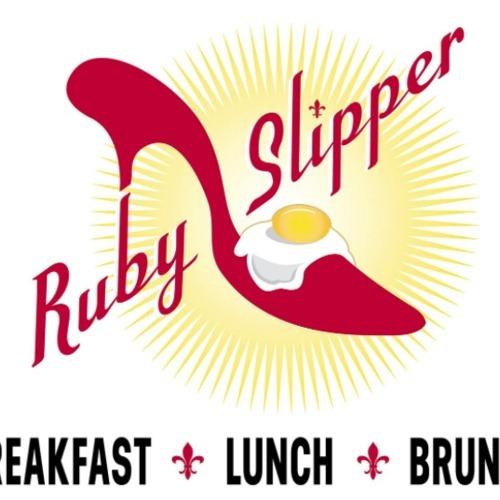 Once you arrive, check-in with the hostess, and enjoy a Ruby Slipper cocktail or a steaming cup of freshly-brewed French Truck Coffee while you wait. We’ll seat you as efficiently as possible, in the order you arrived (for your table size and where you were on the list). Due to business volume we cannot seat incomplete parties.